Microsoft Smooth Streaming is an adaptive video streaming format created by Microsoft and used to stream content through HTTP requests. This streaming format was first used during the 2008 Beijing Summer Olympics. Like other adaptive HTTP streaming technologies (Apple HLS, MPEG-DASH, Adobe HDS …), it allows the user to enjoy the best quality for the media being played. The Microsoft Smooth Streaming can be used for Live streaming but also for Video-On-Demand (VOD) streaming (and of course, our plugin for Apache JMeter can handle both !). Microsoft Smooth Streaming uses a Manifest file that contains all the informations about the media. The video and audio channels are de-multiplexed, which means that the support for multi-language will be easier if you use Microsoft Smooth Streaming. 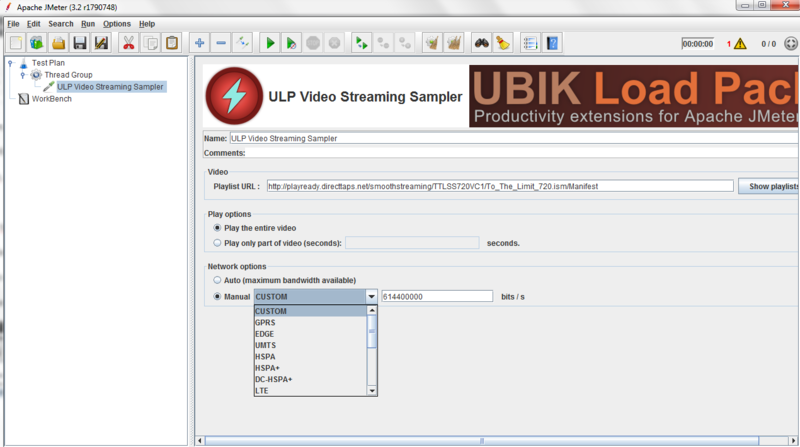 Why load test your video streaming servers ? As you can also see here, it’s quite important to correctly tune your server, our plugin can help you ensure your server serves content with optimal Lag Ratio. Why do you need our plugin ? The new version of our Video Streaming plugin for JMeter add the support of Microsoft Smooth Streaming format to existing Apple Http Live Streaming and MPEG-DASH ! No more scripting work on your side, the plugin will do it for you, along with a simulation that plays the media. 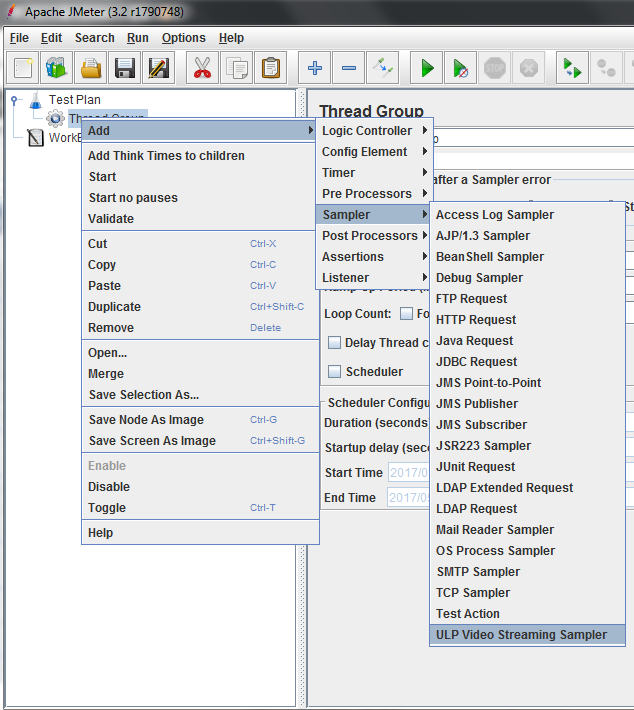 Even more, it will provide you precious metrics to understand the Real User experience, about the simulation, that you can use to do assertions with JMeter. Read this blog for more on those metrics. Testing this new format in Apache JMeter with our plugin is a matter of few minutes as you only need to provide the url of the manifest file, the plugin will auto-detect the format used (Apple HLS, MPEG-DASH or Microsoft Smooth Streaming) and will process it accordingly. How to create a valid load test ? It’s unfortunately not a matter of record and playback approach ! If you do that, it will simply request the same chunk with the same quality on the same content. Once everything is ready, you can start to run your test ! During the test, thanks to tools like Dynatrace, AppDynamics or New Relic you can monitor your servers to detect the root cause of your performance issues. First get a valid license HERE. 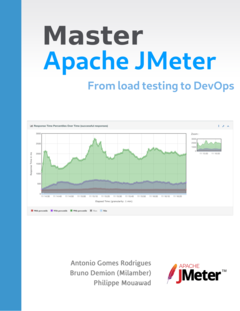 3 – Launch JMeter ! 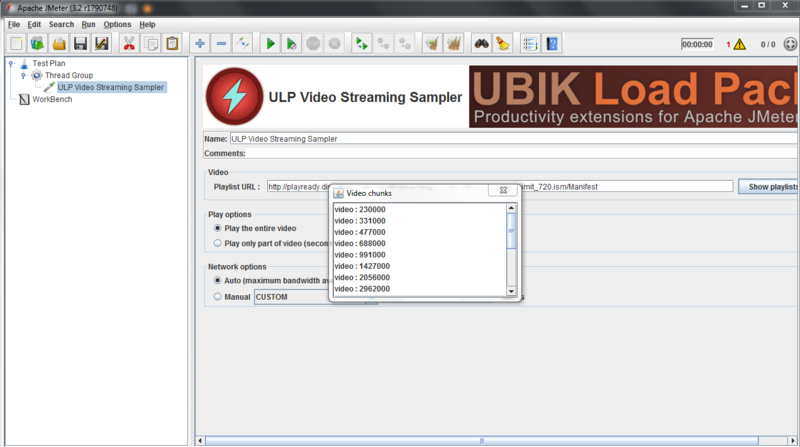 Add a ULP Video Streaming Sampler to your test. In play options, depending on your test, you can read the entire video or only part of it. For this example, let’s choose play only part of videos and enter 10 seconds. In network options leave auto or choose a bandwidth you would like to test. As you can see, a list with normalized values (that you can see here) is provided by the plugin. Add a listener to your test, a view result tree for example (Right-click your test –> Add –> Listener –> View Result Tree). Finally click the green play button in the bar above. If you chose 10 seconds like we did, after that duration, you should be able to see your results in the View Results Tree. You can also do some assertions about the video. As you can see above the assertion that checks that Lag time is equal to buffer fill has failed as we had lags during play time. We can also use a Size Assertion (Right click on ULP Video Streaming Sampler –> Add –> Assertions –> Size Assertions) to check that we have downloaded a minimum number of bytes. In the example below we check that size is higher than 2000 000 Bytes. In real-world example, URL, Bandwidth and Size would come from a CSV file and you can use a CSV DataSet to load it in JMeter and use it with the plugin. 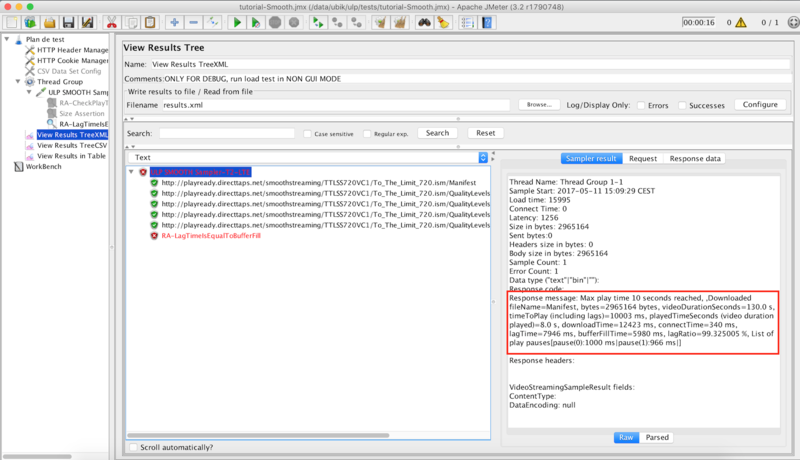 All the assertions provided by JMeter can be used with the plugin ! Once you’ve checked all this, you’re ready to start your test. Several examples files (.jmx) are given with the plugin, so that you can see its features. So try it ASAP here. Trial is free and lasts 10 days.